You’re overworked, overtired, and your productivity meter is tilting towards zero. You know what that means: it’s time for a vacation. Instead of driving or flying with the kids to your vacation destination (where there will likely be even more driving required to see the sights and enjoy yourselves), have you considered booking a trip where the journey itself is part of the vacation? When you take a cruise, getting to your final destination is part of the fun! With so much onboard food and fun activities, the crew will practically have to pry you off the ship to explore once you arrive. Before you go online to find a good cruise offer, there are a few things to consider when it comes to figuring out where you should go. Here are a few tips to choosing the perfect cruise that will allow you to let loose, relax, and arrive home refreshed and ready to go again. Do you envision a vacation where you’re onboard a vessel that’s essentially a floating Las Vegas-style wonderland featuring endless buffets, over-the-top shows, lots of activities to choose from, and thousands of passengers all enjoying the fun? On the other hand, do you prefer a smaller ship with a more intimate feel? 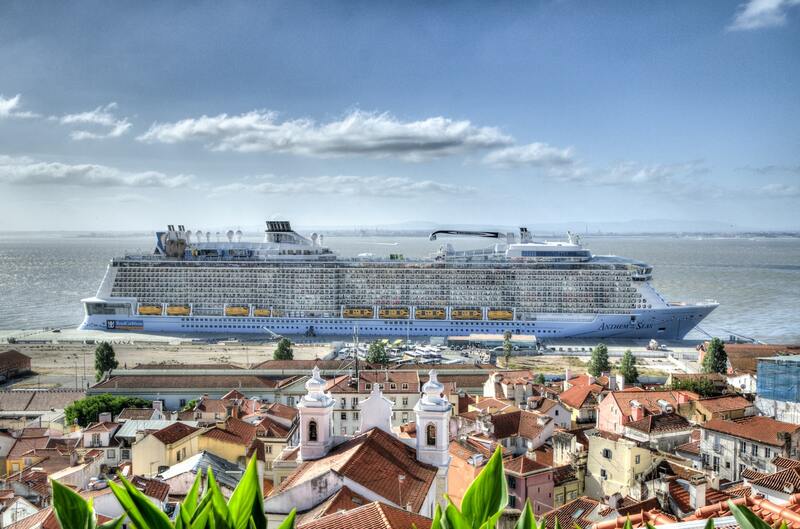 The mega ship is what most people envision when they think of cruising, and if this is what you’re looking for, you’ll find plenty of options to choose from, whether you’d like to explore the Caribbean or set sail for ports of call in Europe. There are smaller ship options, too, however. Small ships hold less than 1,300 passengers, but you’ll find that some of them frequently cruise with less than 100 guests on board. These kinds of cruises have a quiet ambiance that many passengers prefer over the larger, floating resort type of ships. They also have the advantage of being able to dock in ports of call that larger vessels are unable to access. On a small ship, you can check out the islands of the South Pacific or discover the secrets of the Mediterranean. If oceangoing vessels aren’t your thing, a river cruise just might be! You can’t imagine the wonders that await you as you cruise down the Rhine on a European vacation or explore jungles one one of the breathtaking rivers in Asia. As lovely as it is to float down a gorgeous river or cross the ocean in style on a majestic cruise liner, you will eventually arrive at your final destination. When choosing the perfect cruise, you’ll need to consider where you’d like that destination to be. What part of the world have you always dreamed of exploring? Would you love to see the fjords of Norway or the sights of Rome and Florence? Or are the sandy beaches and crystal blue waters of Barbados more your style? No matter what your preference is, there’s sure to be a cruise that’s perfect for you and your family. The only thing you have to remember is that unlike other forms of travel, when you travel by cruise ship, that’s part of your vacation. Now relax, sip a drink, and have fun until you reach your destination!